The price tag of your home can affect the amount of time your home is on the market. If your asking price is too high, it could sit on the market for an extended amount of time and lower the overall value of the home. Think of your home as a time-sensitive commodity. When your listing is a part of the Jane Campbell Team, our real estate knowledge can help you assess the fair market value of your home in the current market. We are plugged into the market and community to figure out what the right price is for your home. We always look out for you so we don’t leave money on the table. When we’re listing your house, we start with considering time first. The faster your home needs to sell, the smarter your price needs to look to potential buyers. 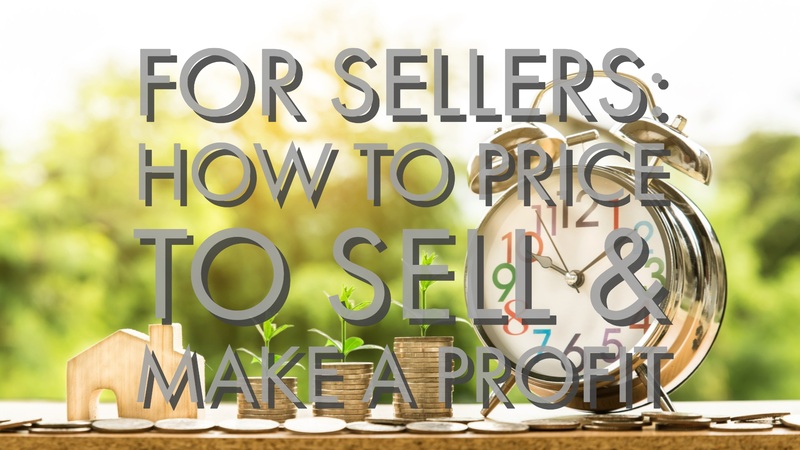 If your home is priced to sell, the more likely you are to make a profit. During your listing appointment, we do a walkthrough of your home and objectively figure out the true value of your home. The next point of our listing strategy is to look at value versus cost. If you’re wanting to sell your home quickly, it’s our experience that focusing on cosmetic updates isn’t always necessary. Not every home buyer will be looking for hardwood floors or granite countertops. Therefore, upkeep of those furnishings can be high and present more cost than value to buyers. Last but not least, keep it simple. Once we have an appropriate price for your home’s listing, we will strive to help you keep the selling process simple. We focus on keeping time on our side by scheduling time for showings that fit your lifestyle. If you’re out of town, we can load up the showings or have an open house to encourage offers to come in. Also, avoid putting contingencies on the sale. Though a desirable move-in date makes for a smoother transition between homes, it could cause you to lose the sale altogether.